Mr. Walker's Blog: Can Webcams Improve Reading Fluency? Can Webcams Improve Reading Fluency? 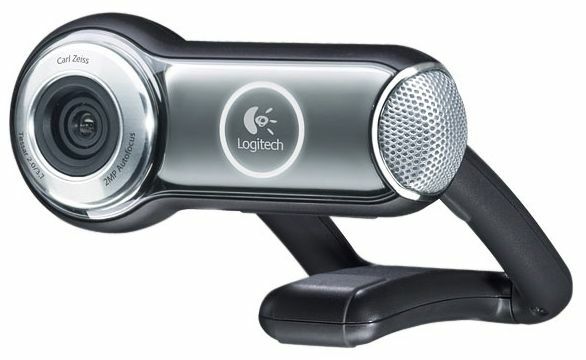 Webcams have been a part of many classrooms for a number of years. The most common use is for video conferencing. Webcams open up the classroom to the world by allowing classes to communicate and collaborate with authors, subject area experts and other classrooms around the world. I have a wiki page with more information on this topic that can be found here. Webcams have other uses in the classroom that have a direct impact on student achievement in all subject areas. They can be used to create digital stories, tutorials, interviews and a variety of other student-centered projects. In this posting I would like to discuss how they can be used to increase reading fluency. Teacher selects an appropriate text and makes two copies for the student. Students record themselves reading the story using a webcam and windows movie maker (or any other video capture program. Students play back the recording of their reading and make note of errors that they made. They assess their rate, volume and accuracy. The student and teacher then conference to discuss their reading. The student then re-reads and records the video. He or she will re-watch the video and observe any improvement or mistakes. If the storage space is available the student may save their recordings. This portfolio will be available to show how the student has progressed over time. It can also be shared at the end of the school year with the child's next teacher to serve as a benchmark.